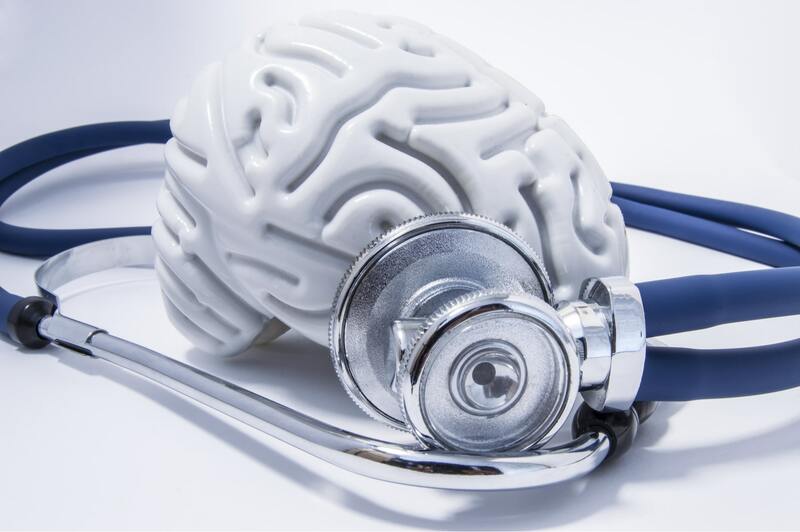 Why Is a Traumatic Brain Injury Case Highly Complex? Statistics provided by the Centers of Disease Control and Prevention revealed that traumatic brain injury (TBI) is one of the leading causes of disability and death in the United States, contributing up to around 30% of total deaths caused due to injuries. A TBI can have severe consequences that can adversely impact emotional functions, cognitive performance, and motor skills, amongst other medical problems. A TBI is majorly caused by an external blow to your head which causes damage to your skull. There are many ways this could happen, for instance, a car accident or tripping on an object. However, it can be extremely difficult and complicated to establish negligence or carelessness in these cases due to various reasons. For instance, TBIs are extremely complex to diagnose and in many cases, a victim of brain injury is unable to identify that they have suffered any harm. Many patients also get misdiagnosed as its symptoms often overlap with different conditions, which can make it problematic for medical experts to conclusively identify a particular brain injury. Moreover, some symptoms may appear right away, but others may take some time to come into sight, even taking weeks or months. In addition to that, brain imaging does not reveal the extent of damage or impairments that may have caused due to a TBI accident. Unluckily, courts may require conclusive evidence in case of subjective symptoms such as impulsive behavior or depression. Furthermore, in many TBI cases, victims are unable to recollect the memory and clear details pertaining to their accident. Therefore, unless there are witnesses at the site of an accident or other evidence relating to your case, it can be highly impractical to hold someone liable for damages. Therefore, it can be highly beneficial for your case to hire an experienced brain injury lawyer. Your attorney can help you construct a solid case, protect your interests, and seek maximum compensation for your loss and sufferings. They may also gather evidence regarding the accident, prepare eyewitnesses, and ensure that all documents and proofs are properly documented and presented in the court. This will increase the likelihood of your compensation claim being approved. Moreover, a competent personal injury lawyer may be able to get you a good amount in settlement, saving you from troubles and distresses that come with a trial. If you were a victim of a traumatic brain injury and wish to schedule a free consultation contact the Law Offices of John V. O’Connor at 262-671-1685 to speak with an experienced personal injury lawyer.